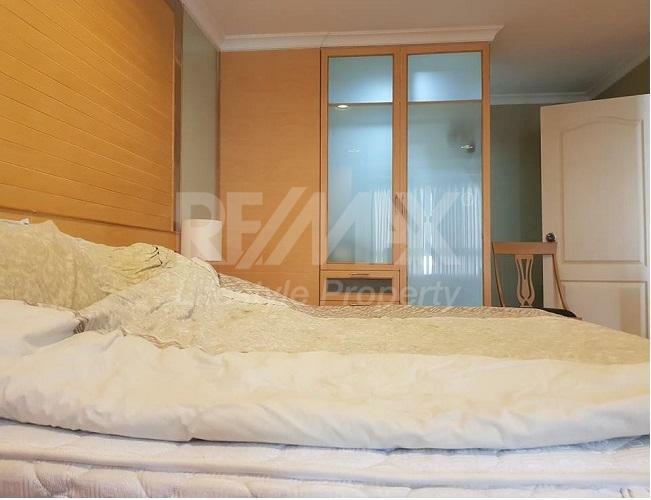 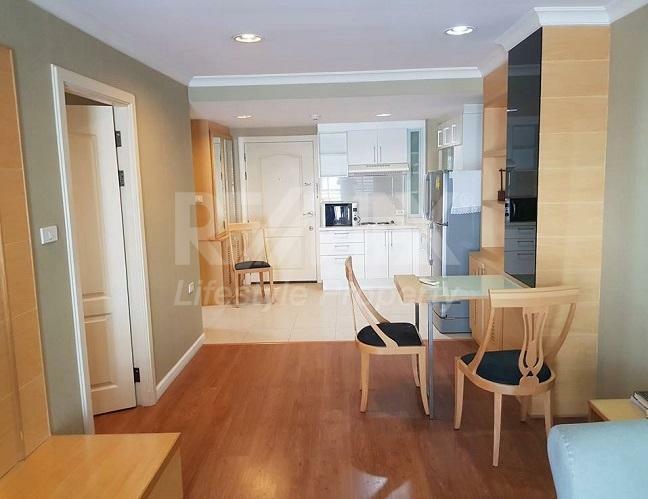 An amazing opportunity in the prestigious Grand Heritage Thonglor condominium. 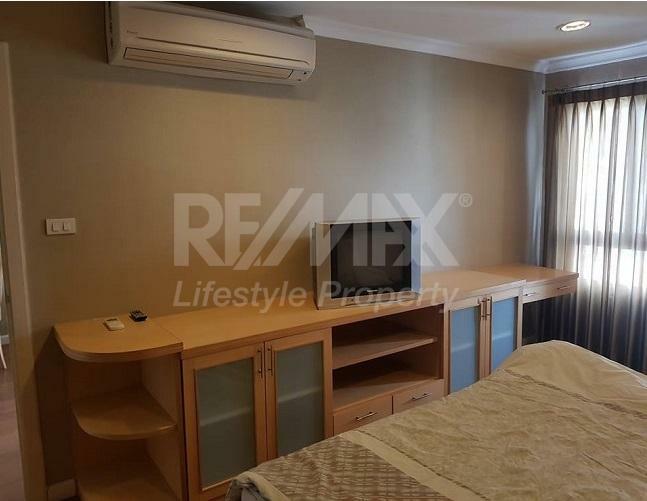 This complex is within a good neighborhood with all desirable local amenities. 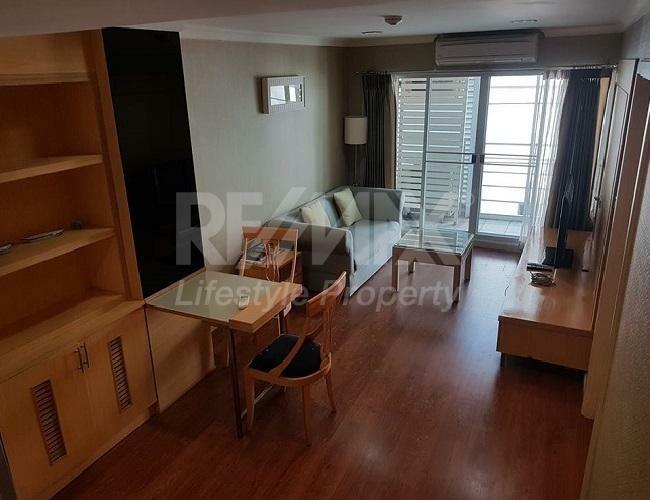 Rent for a similar apartment in this building start at 25,000. 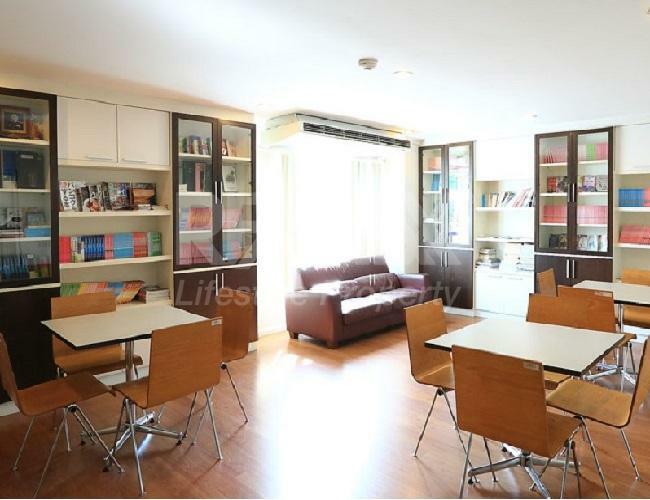 This is a large, well partitioned one bedroom apartment with good light and nice furniture. 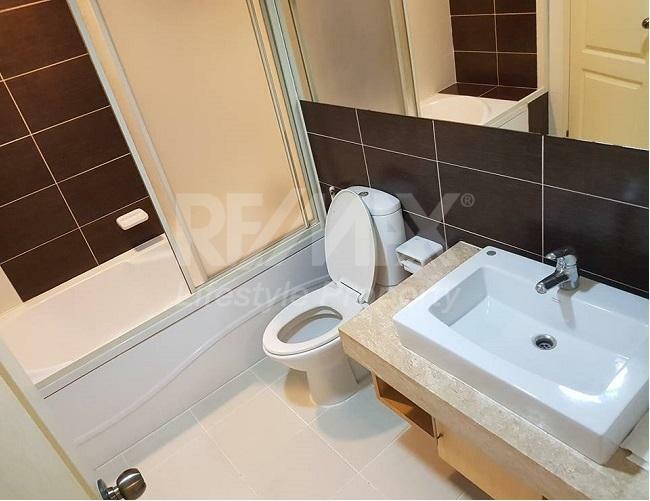 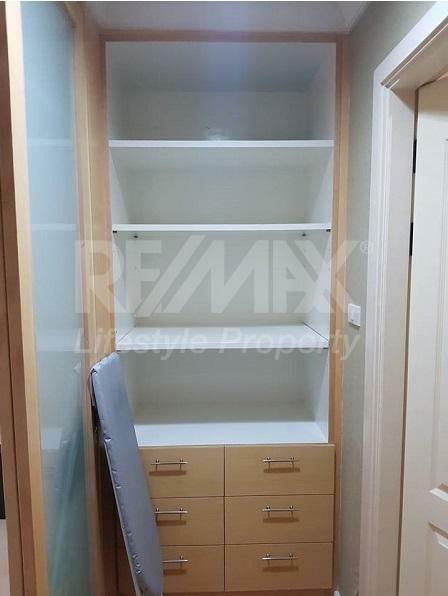 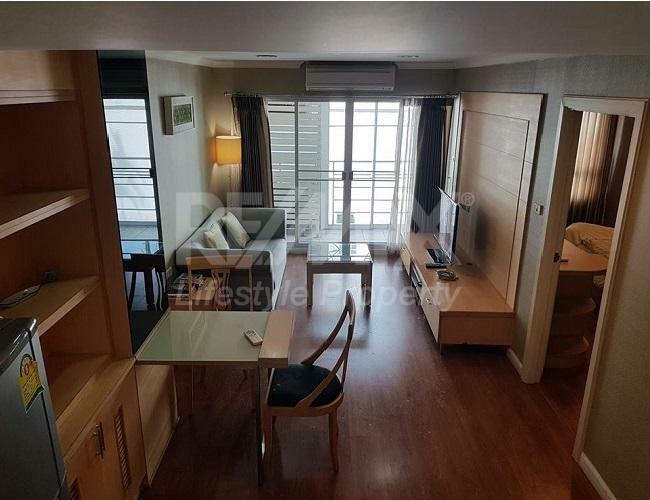 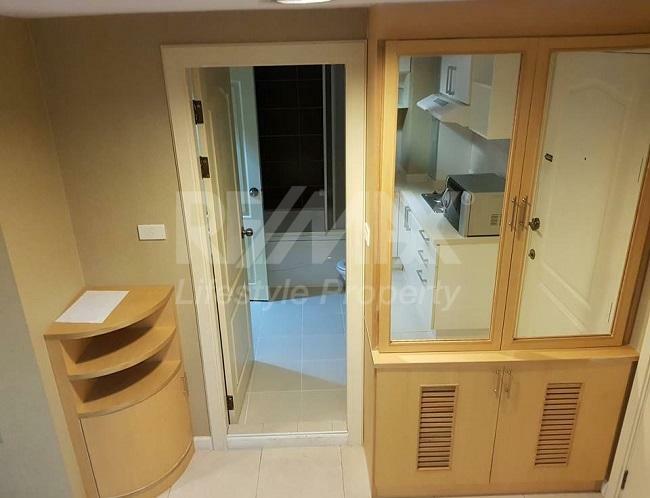 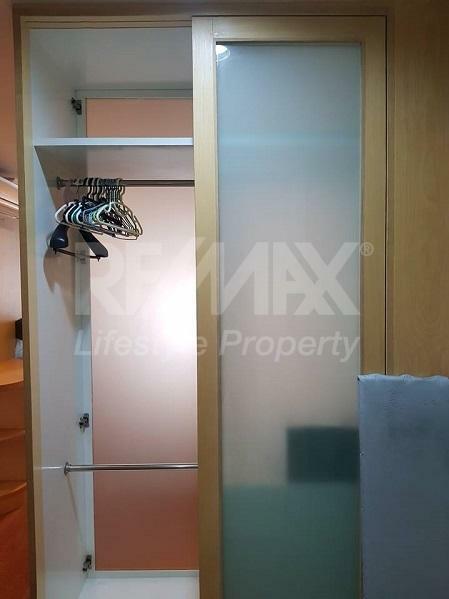 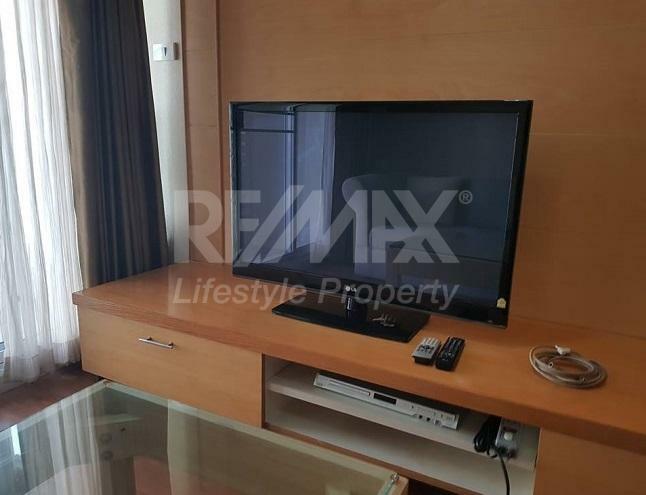 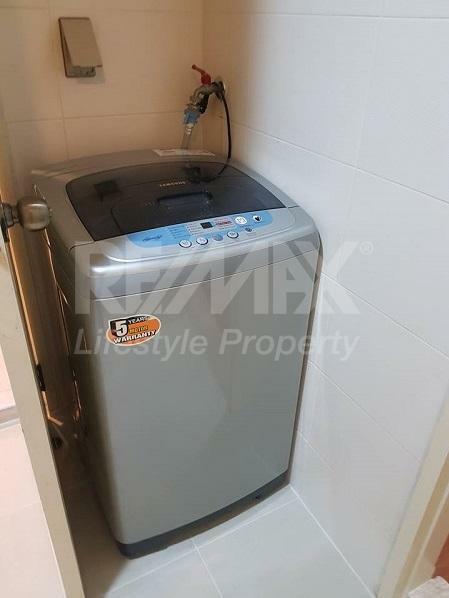 Rental price has been reduced to 20,000 baht per month as a special one year deal for this very nice, well maintained one bedroom top floor unit...!!! 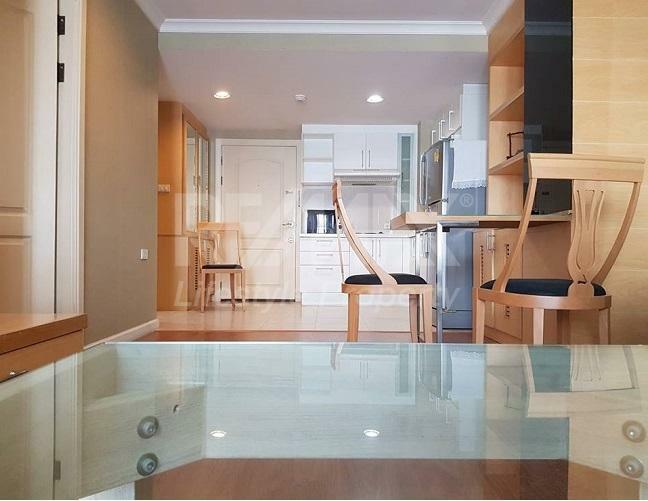 Grand Heritage Thonglor is a condominium project, located at Soi To Sak, Khlong Toei Nuea, Vadhana, Bangkok 10110. 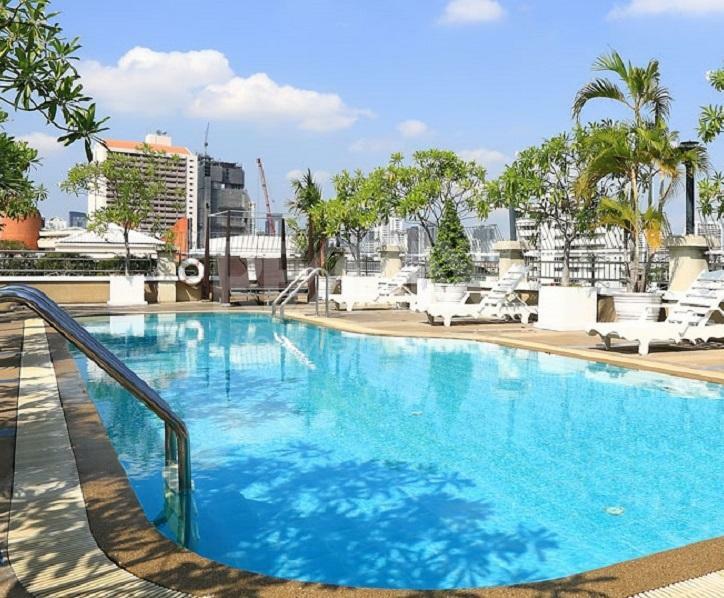 Construction of Grand Heritage Thonglor was completed in 2005. 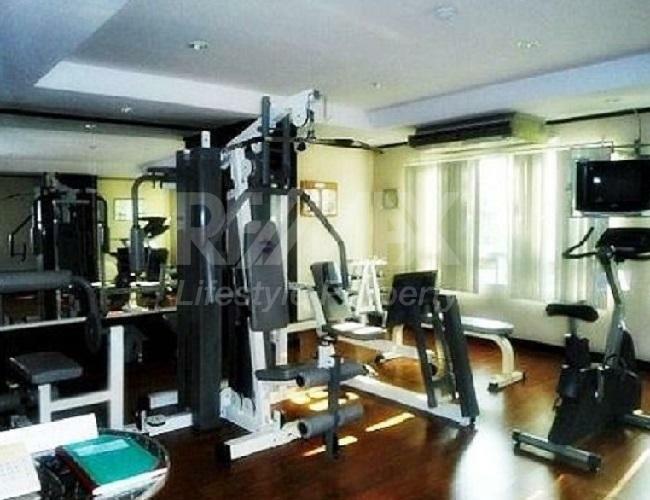 Condominium comprises of a single building, having 8 floors and includes 71 units.